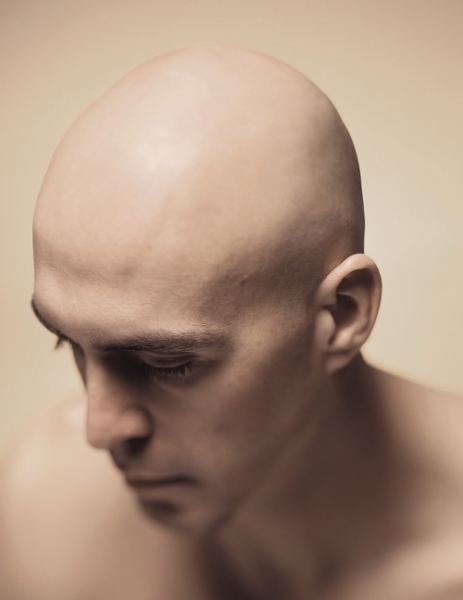 Male pattern balding or hair loss is a very common problem that men face as they get older. This can be a debilitating condition for many men but the good news is that there are many advanced technological treatments out there to address it. Male pattern balding is also known as Androgenetic Alopecia. It is a condition that tends to affect men as they get older but can begin to happen as early as the teenage years or early 20s. It is thought to be a hereditary condition and is permanent. For many years hair loss was not only permanent but also irreversible. This meant that many men had to resort to wigs or simply just putting up with the fact they had lost their hair. However, technological advances now mean that lost hair can be replaced and that men can regain real hair again. This is done through a procedure known as a hair transplant. This is where hairs are taken from another part of the head, usually the lower scalp, that doesn’t suffer hair loss. These hairs are then transplanted into the bald area and hair immediately starts to re-grow there. Hairs can either be taken as a group, this is known as a Follicular Unit Transplantation (FUT) or they can be harvested individually using the Follicular Unit Extraction (FUE) method. The FUT is better for covering large areas of balding and the FUE for smaller areas. They can also be used in conjunction for an overall natural looking head of hair. Another effective treatment for male pattern balding is scalp pigmentation. This is ideal for men who wear their hair shaved or cropped and involves injection micro dots of ink into the scalp to simulate the look of shaved hair. Micro scalp pigmentation can also be used in conjunction with hair transplants to cover balding whilst the hair transplant takes effect. All these treatments are excellent permanent solutions for male pattern balding when carried out at expert hair restoration clinics by professionals with experience in hair replacement techniques.